Broadview Terraces is community of 2010 Parade of Homes award winning patio homes. 10 awards in various categories including the coveted “Peoples Choice” award for the Sausalito model. 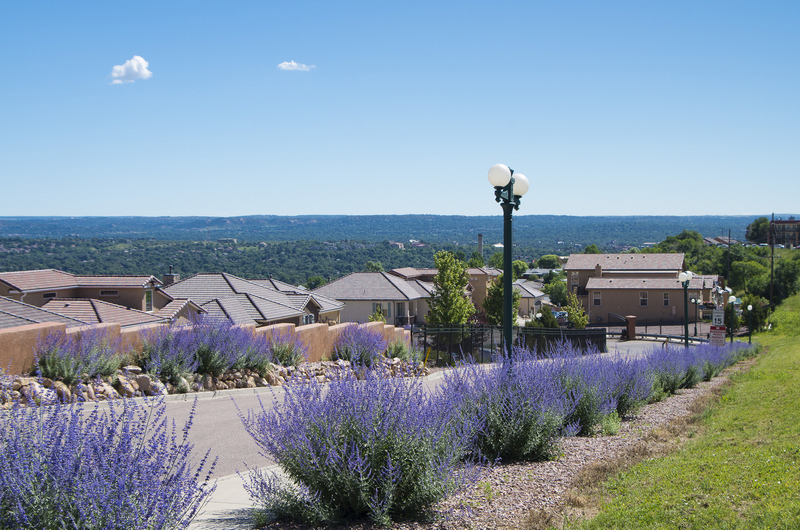 If the excellent quality of new construction homes isn’t enough, consider the location on the desirable southwestern side hugging the mountains with views of Pikes Peak and Garden of the Gods plus the local fun shops, restaurants and events for your social life. Come see for yourself. Contact us for a Private Showing at 719-428-5354.